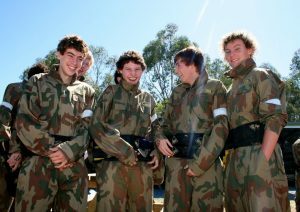 The popularity of paintball throughout Australia is dramatically on the increase with paintballing standards and facilities constantly improving throughout the country. This is great news for paintball enthusiasts as there is a new wave of exciting game zones opening to test the skills of both amateurs and professionals alike. In addition to the standard of game zones improving, the paintball equipment used at centres has also seen a massive leap in quality. The AUPBA is extremely strict on the quality of equipment and cleanliness of the clothing, ensuring that all equipment worn by customers is freshly laundered. 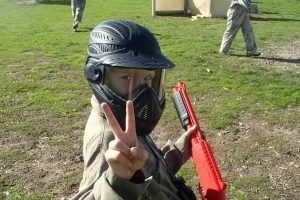 As paintball is an extremely popular activity for all types of parties, many providers are now also offering invitations available for download. This is an exciting step for the paintball industry as a whole as it raises the awareness of paintball events and gets more players interested in the sport. So to see what all of the hype is about, get down to your nearest paintball centre and get involved in Australia’s fastest growing sport!